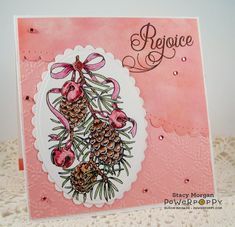 Rustic Rejoicing stamp set by Power Poppy, card design by Stacy Morgan. 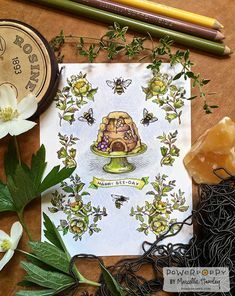 Howdy and welcome to day 2 of the “ Abundance ” collection at Power Poppy ! 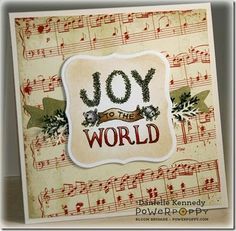 Featuring "Rustic Rejoicing" by Power Poppy. 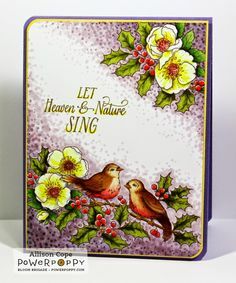 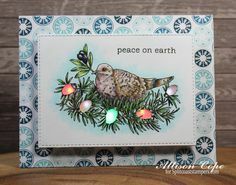 Card by Allison Cope. 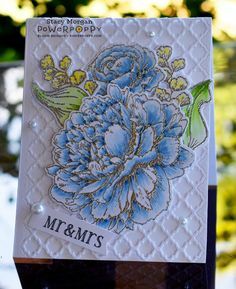 I started by stamping my image with Memento's Tuxedo Black ink onto white card stock, die cut it, and then colored it in with Copics. 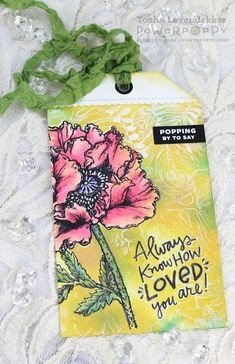 ... today's Power Poppy Friday inspiration. 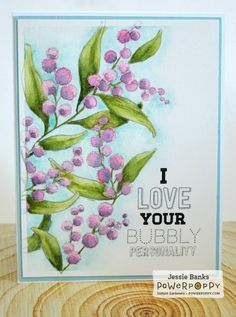 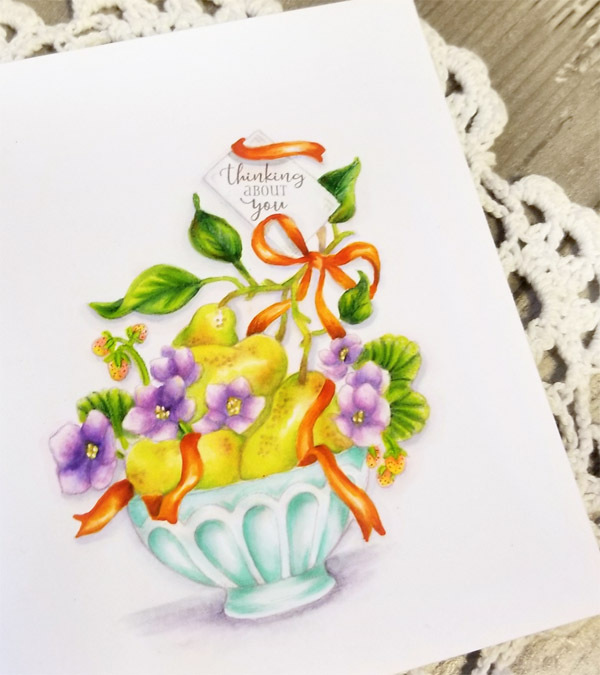 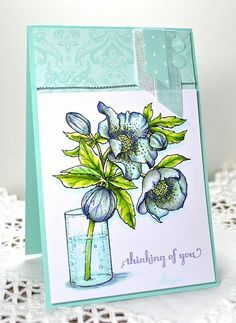 I chose to use the Simply Camellias stamp set for my image and the Soothing Sympathy stamp set for my sentiment. 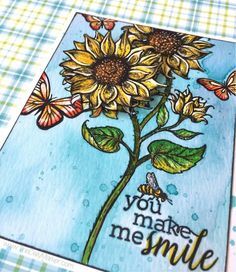 Inspired to Stamp: Just Smile. 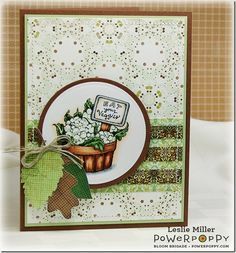 Countryside Bouquet Deluxe Stamp Set by Power Poppy, Card Design by Kathy Jones. 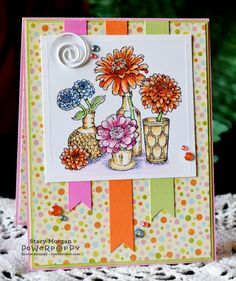 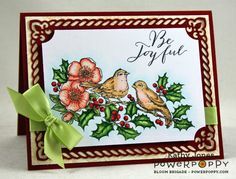 Joyful Arrangements stamp set by Power Poppy, card design by Danielle Kennedy. 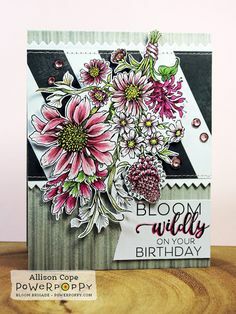 I started by stamping my image with Memento's Tuxedo Black ink on to rustic white card stock, colored it with Copics, then die cut it. 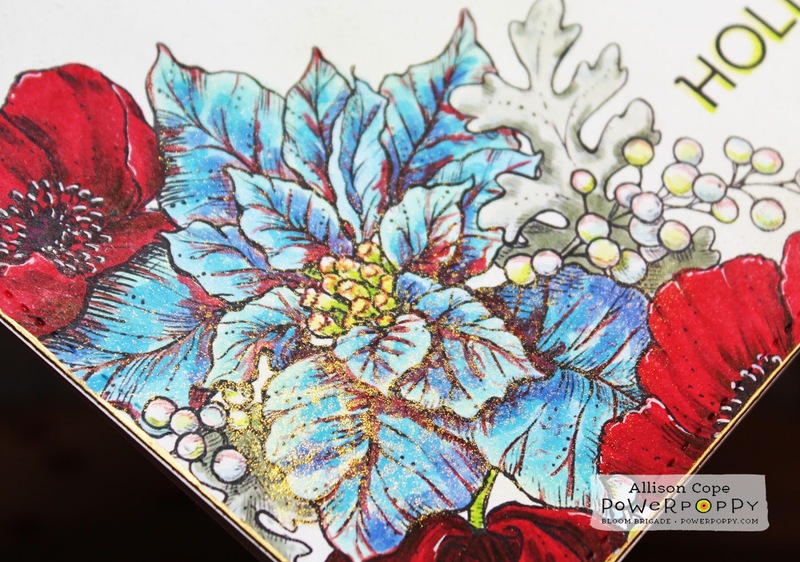 Stamp Altering to get the most out of your clear sets! 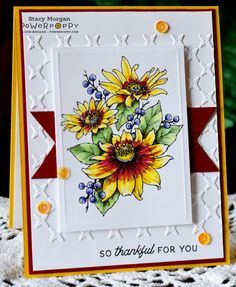 Tutorial by Kathy Racoosin, In Praise of Sunflowers stamp set by Power Poppy. 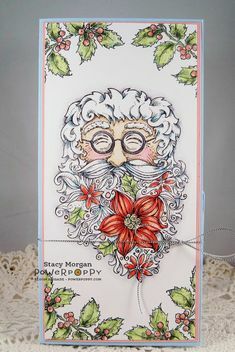 Flowering Santa stamp set by Power Poppy, card design by Stacy Morgan. 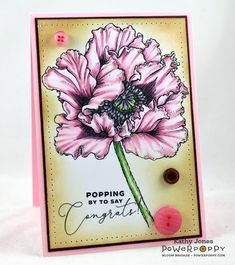 Poppy XL Stamp Set by Power Poppy, card design by Tosha Leyendekker. 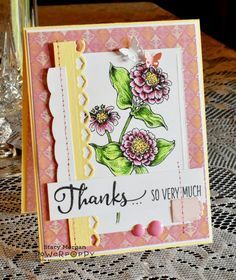 Vibrant Thanks stamp set by Power Poppy, card design by Stacy Morgan. 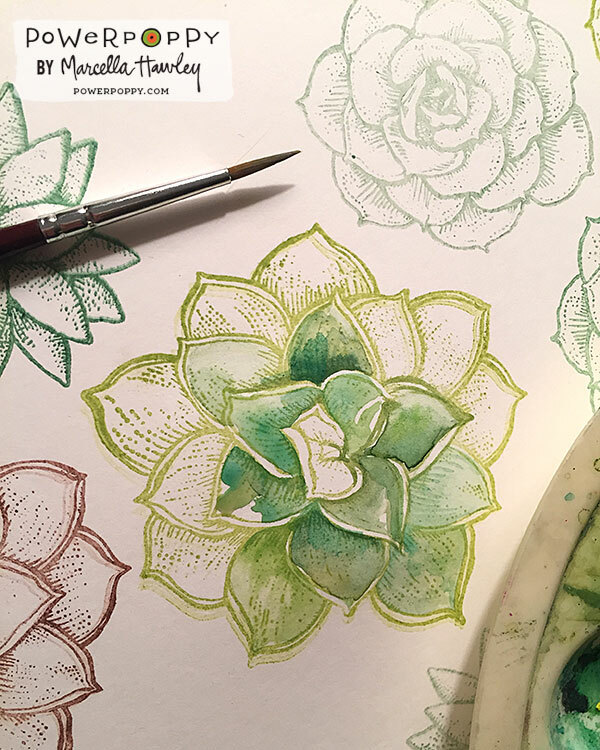 I colored up My Favorite Pair using Copic Markers and the no-line version of the digital stamp set. 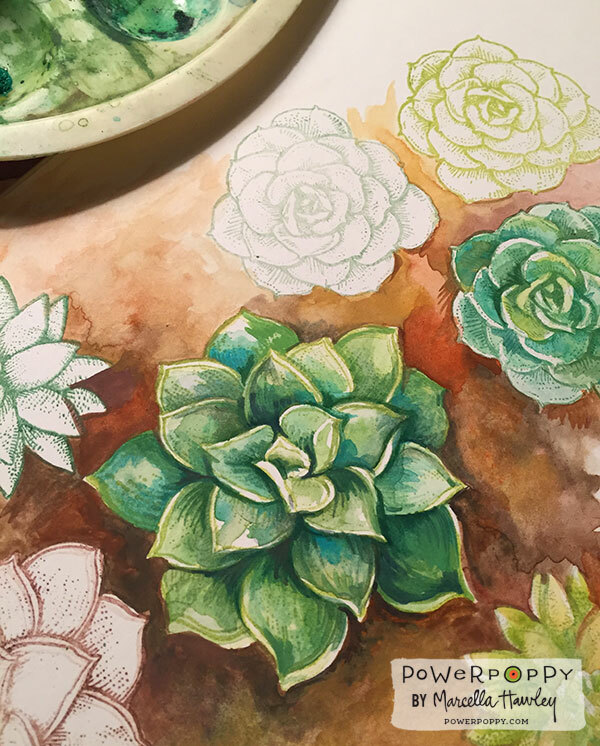 I did kind of get lost in the process and it was divine! 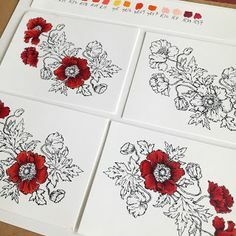 Copic coloring of images from Poppies stamp set in progress. 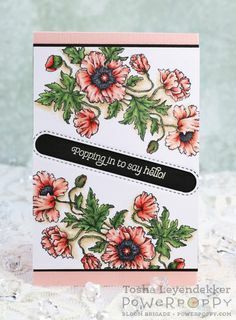 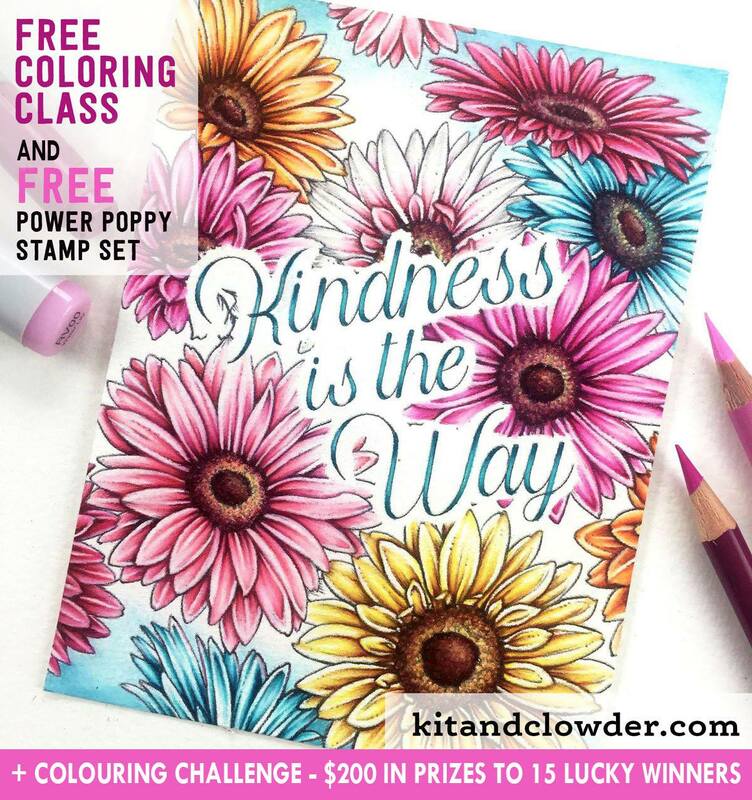 Featuring power poppy stamps and colored in shades of red. 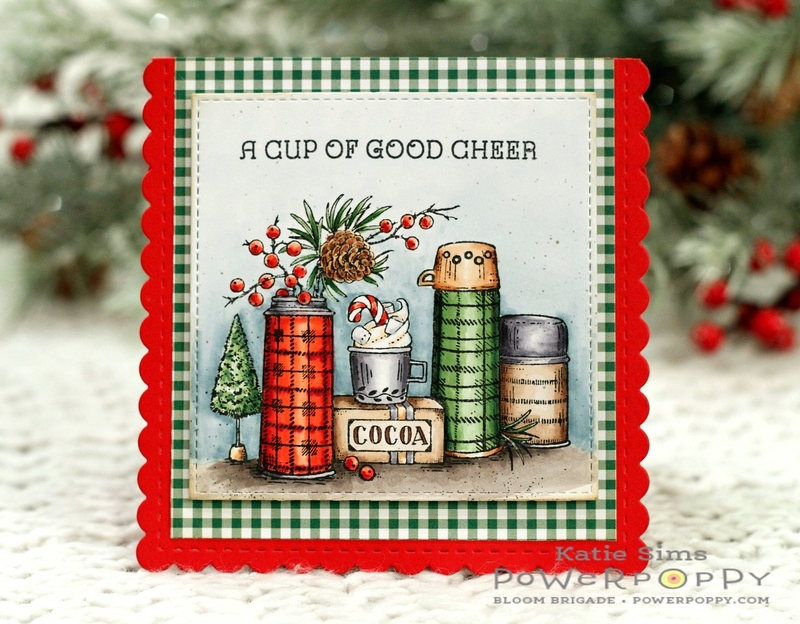 Today I have a quick card to share with you for Power Poppy's Friday post. 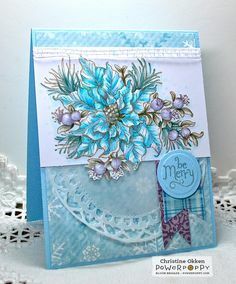 I chose to use the new stamp set Grandma's Snowflakes! 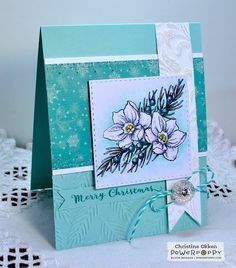 Glistening Paperwhites stamp set by Power Poppy, card design by Kathy Jones. 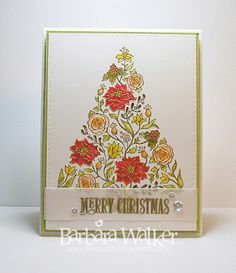 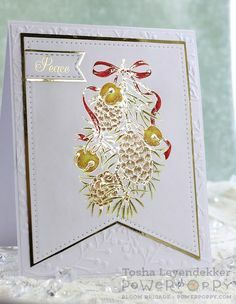 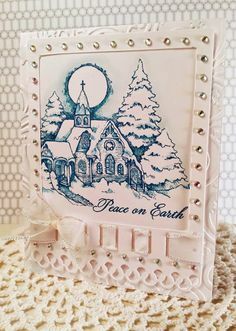 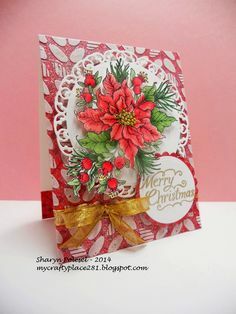 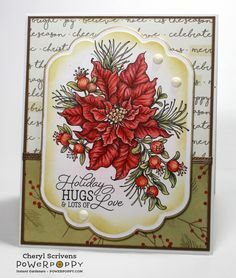 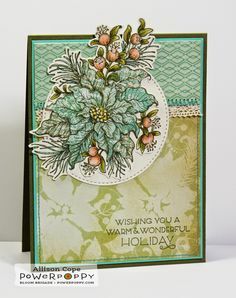 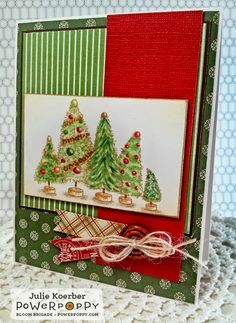 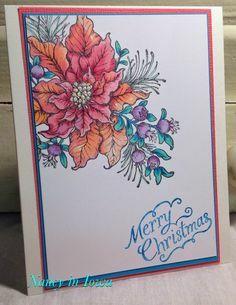 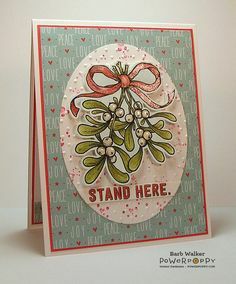 Poinsettia stamp set by Power Poppy, card design by Christine Okken. 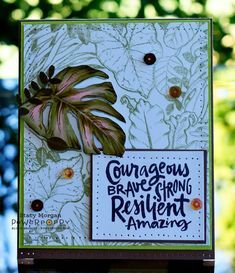 Inspired to Stamp: Power and Spark Notebook using Garden Fireworks Digital stamp set by Power Poppy, card design by Kathy Jones. 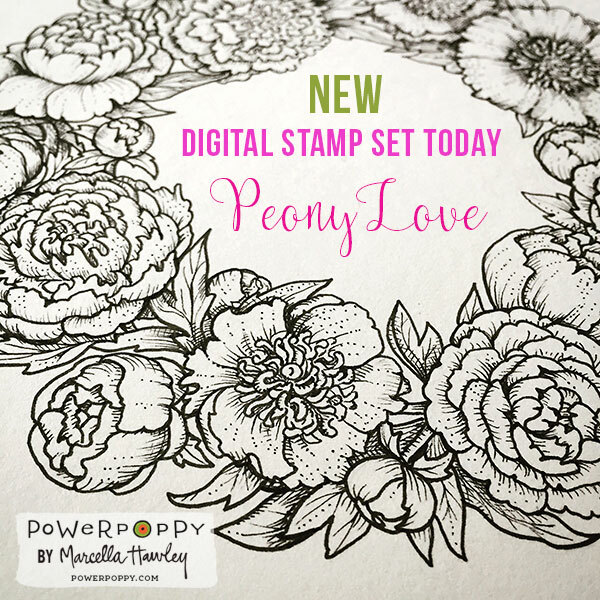 Pure Prairie Bouquet digital stamp set by Power Poppy, card design by Stacy Morgan. 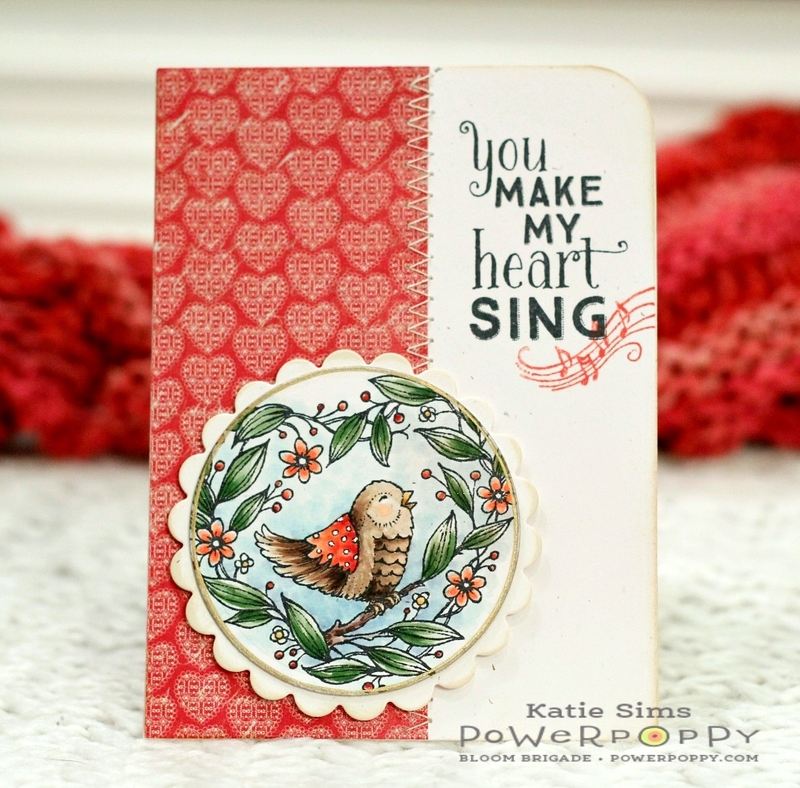 Welcome to our 5 Days of Digis release — kicking off with a BANG!! 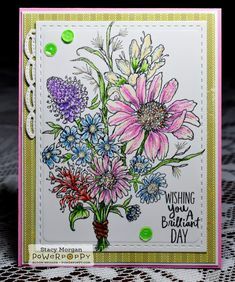 I've designed a new image of Gerbera Daisies that I think you're going to love. 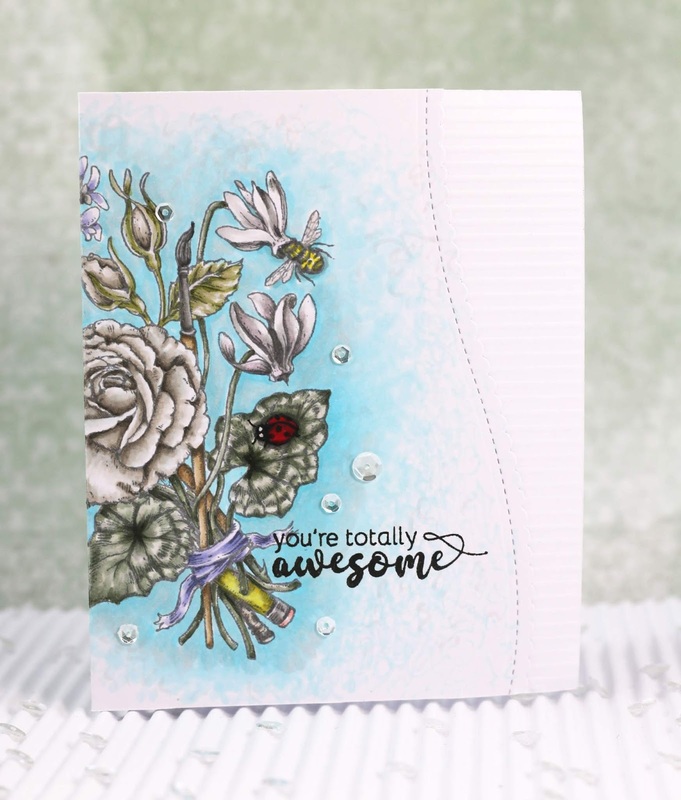 Natural Beauties Stamp Set by Power Poppy, card design by Stacy Morgan. 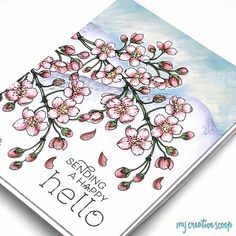 Hello there, friends. 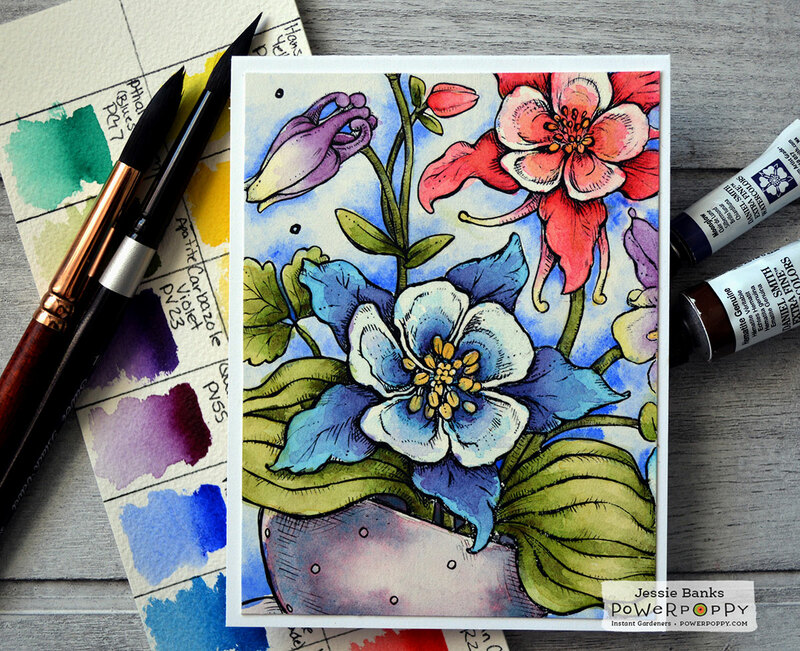 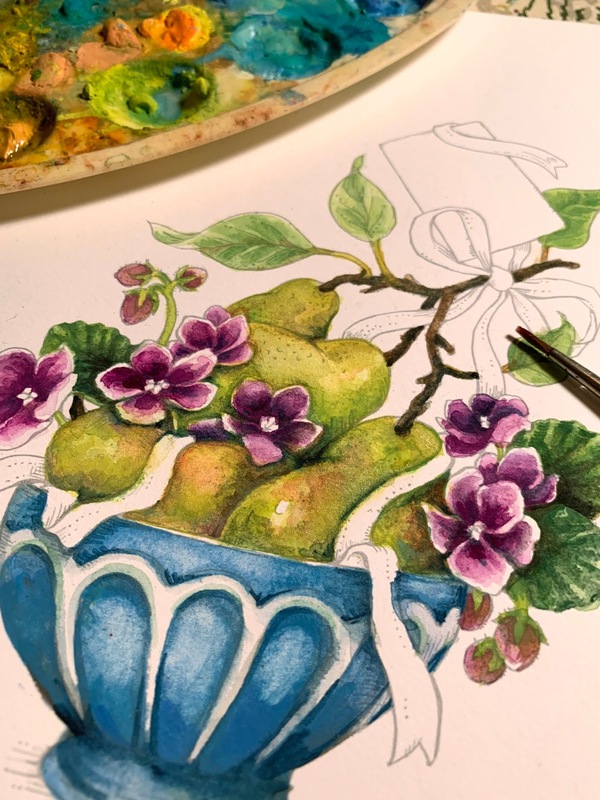 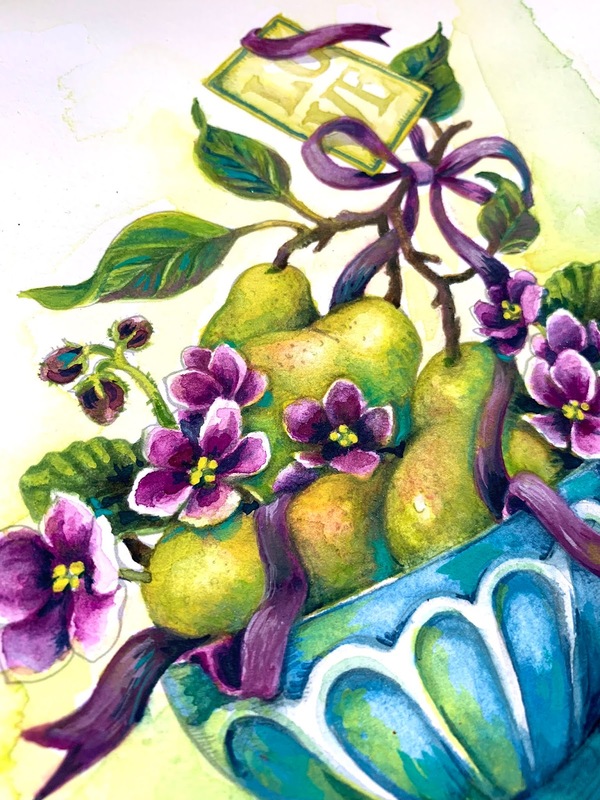 It's Marcella here today, and I thought it would be fun to share ideas for adding painterly details to your coloring. 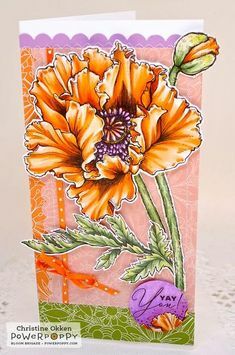 Happy Power Poppy Friday~November 16th! 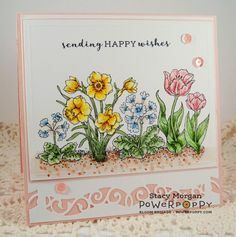 I hope you have been enjoying Power Poppy's Happiest Holiday 2017 stamp release thus far! 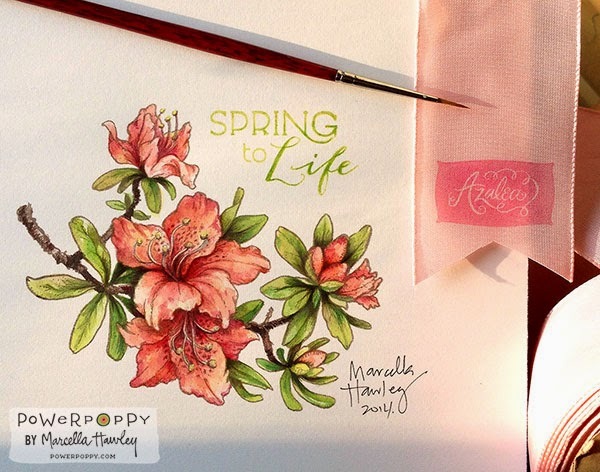 Haven't Marcella's images been incredible? 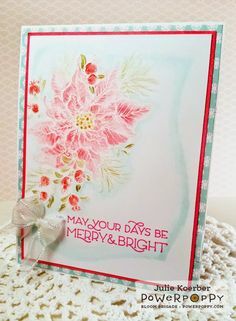 I hope all has been going well with you! 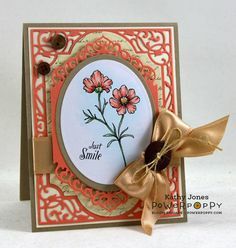 I have a quick little card to share with you for today's Power Poppy Friday inspiration. 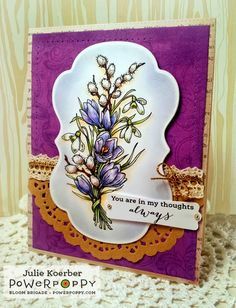 You've Been on My Mind card by Allison Cope featuring the Power Poppy stamp sets, "Abundant Petals" & "Cheerful Columbine"
Always remember that you can enlarge the image or crop in if it seems too daunting. 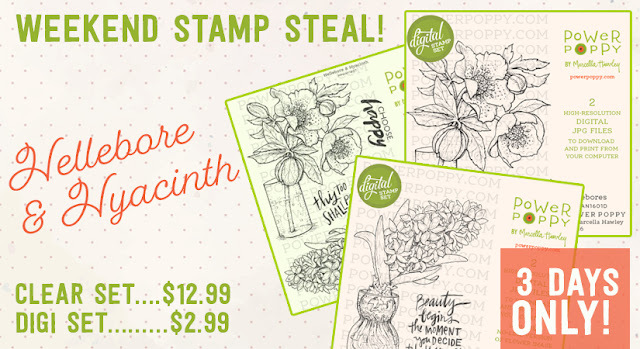 That's part of the fun of digital stamps. 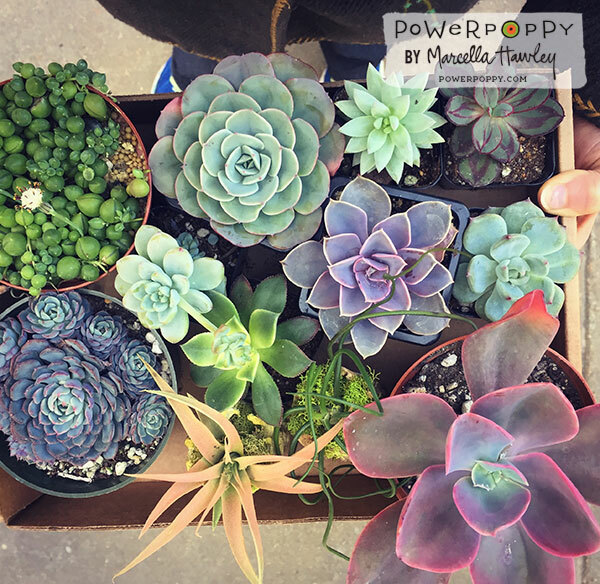 Happy Power Poppy Friday~January 17th! 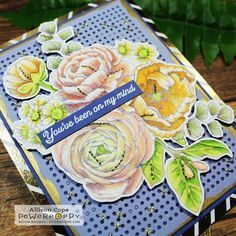 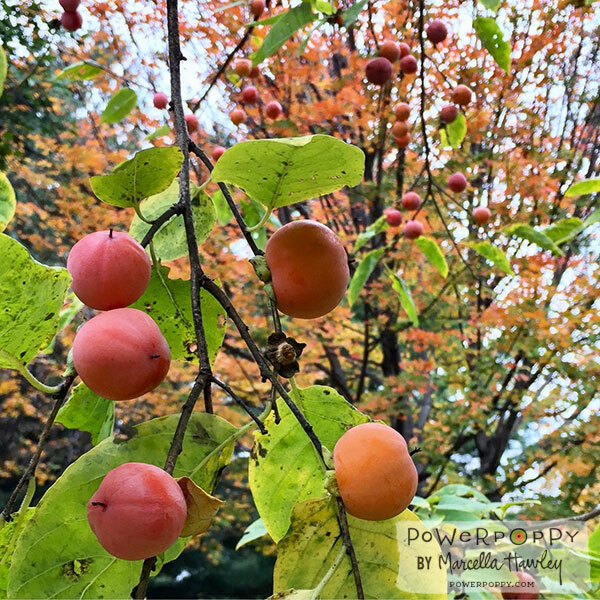 I have a really quick post to share with you for Power Poppy's Friday inspiration using the darling Autumn set, Feeling Fall.